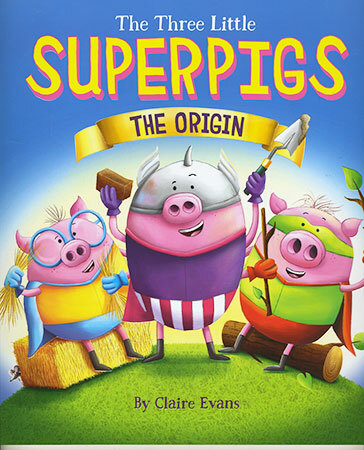 With dreams of becoming superheroes, the three little pigs set off to explore the world and start an exciting new life for themselves in Fairyland. But the brothers' peaceful days in their newly-built homes are short-lived as the infamous 'Big Bad Wolf' turns up to make trouble! Can the three little pigs overcome Fairyland's most wanted villain and become real heroes in the process?